Carrie Fisher is officially a legend now. 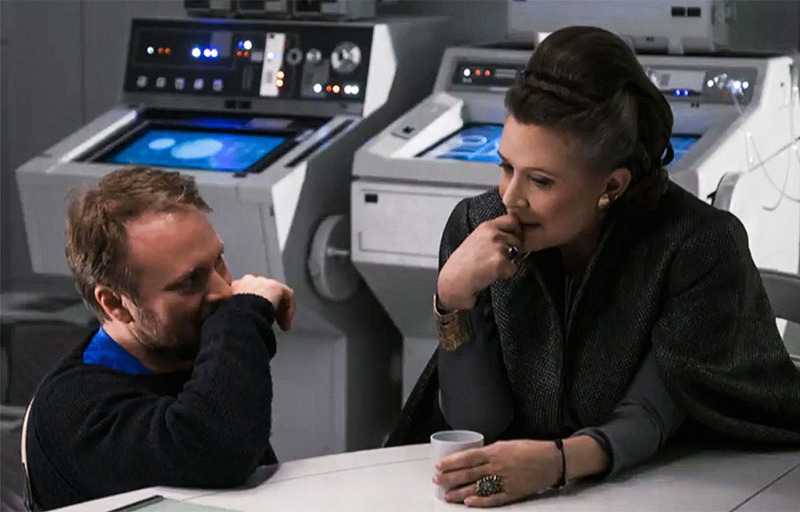 Not that she wasn’t already one to begin with, mind you, but earlier today during a ceremony at the ongoing D23 in Anaheim, the actress was named a Disney Legend along with her Star Wars co-star, Mark Hamill. 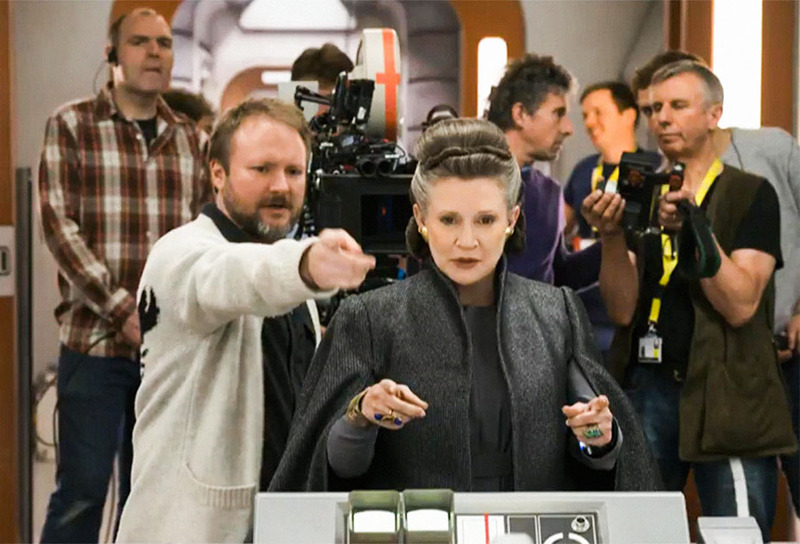 Carrie Fisher can be seen on the big screen later this year when Rian Johnson’s Star Wars: The Last Jedi blasts into theatres on December 15th.